New Face at Evolution Chiropractic! Hi everyone! Hasn’t the start of the year just flown by!? As many of you are starting to hear, Jay is going to be taking his annual leave this April/May, so we will have a new face at the clinic for a few weeks. We are very lucky to have Dr. Nicole Moore coming to work with us as a locum chiropractor. 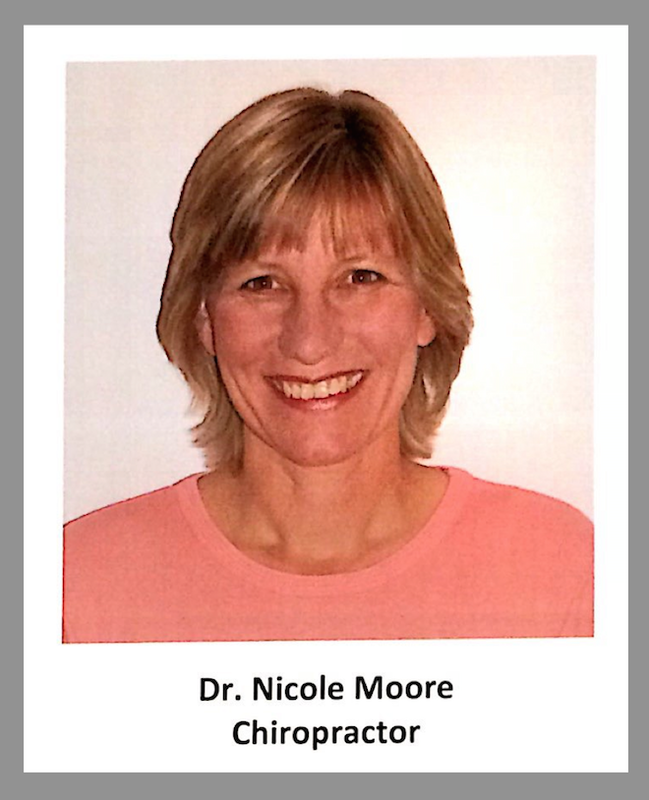 Dr. Nicole Moore is a great chiropractor with over 27 years experience! She has been locuming for over 5 years now in some of the best Chiropractic offices in Australia. Nicole also enjoys spending time with her family, travel, tennis, Crossfit and reading. Dr. Moore will be with us from Monday 24 April till Friday 12 May. We can’t wait for you to meet her and make sure she feels welcome in Warrnambool!